Prominent & Leading Wholesale Trader from Panchkula, we offer ferrous ascorbate and folic acid suspension, calcium carbonate, magnesium, zink and vitamin d3 suspension, paracetamol paediatric oral suspension ip, sucralfate with oxetacaine suspension, double strength liver herbal tonic and multivitamins drops with multiminerals. 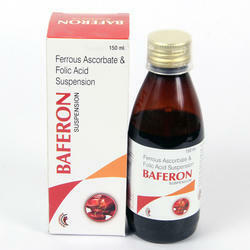 We are offering Ferrous Ascorbate and Folic Acid Suspension to our clients. 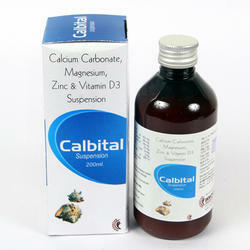 We are offering Calcium Carbonate, Magnesium, Zink and Vitamin D3 Suspension to our clients. 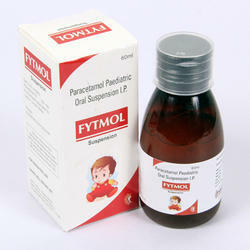 Fytmol (Paracetamol 250 MG) Suspension is used to temporarily relieve fever and mild to moderate pain such as muscle ache, headache, toothache, and backache. This medicine should be used with caution in patients with liver diseases due to the increased risk of severe adverse effects. We are offering Sucralfate With Oxetacaine Suspension to our clients. 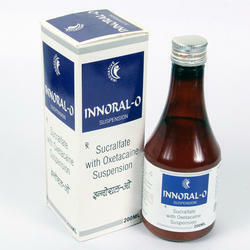 Innoral O (Sucralfate 1gm + Oxetacain 20mg) Suspension helps in the treatment of ulcers that develop in the intestine. 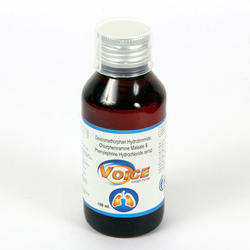 The drug is meant for oral consumption and as it enters the system, it creates a coating around the ulcers. Innoral O Suspension is generally prescribed to be taken twice or even four times a day. It has to be taken when your stomach is empty, that is, about an hour before you take a meal. The drug should be taken regularly for best results. The ulcers in the intestines will take about 4-8 weeks to heal properly. Make sure that you do not discontinue the drug without consulting your doctor first. 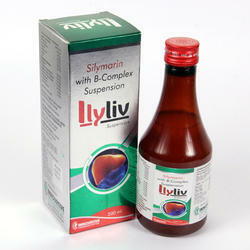 We are offering Liver Herbal Tonic Double Strength to our clients. 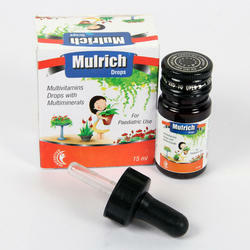 We are offering Multivitamins Drops With Multiminerals to our clients. 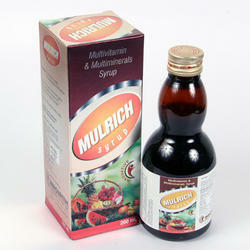 We are offering Multivitamin and Multiminerals Syrup to our clients. 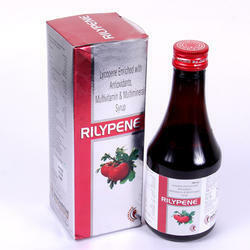 We are offering Lycopene Enriched Antioxidants Multivitamin and Multimineral Syrup to our clients. We are offering Ambroxol HCI Terbutaline Sulphat Guaiphesin and Menthol Syrup to our clients. 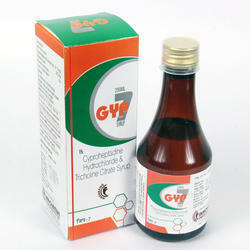 We are offering Cyproheptadine Hydrochloride and Tricholine Citrate Syrup to our clients. We are offering Silymarin With B-Complex Suspension to our clients. We are offering Fungal Diastase and Pepsin Drops to our clients. 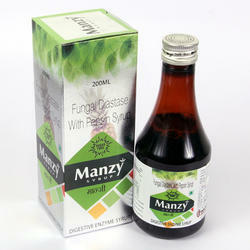 We are offering Fungal Diastase With Pepsin Syrup to our clients. 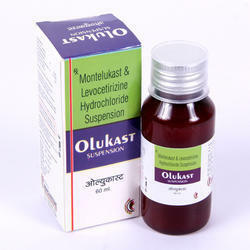 We are offering Montelukast and Levocetirizine Hydrochloride Suspension to our clients. We are offering Mefenamic Acid and Paracetamol Suspension to our clients. 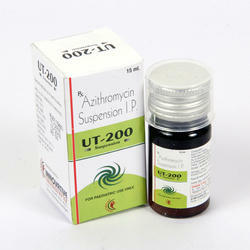 We are offering Azithromycin Suspension IP to our clients. 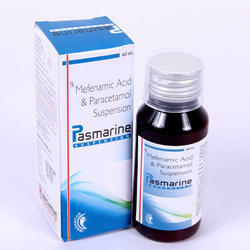 We are offering Aceclolenac and Paracetamol Suspension to our clients. We are offering Dextromethorphan Hydrobromide, Chlorpheniramine Maleate and Phenylephnine hydrochloride Syrup to our clients. 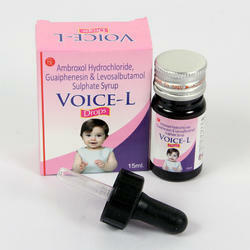 We are offering Ambroxol Hydrochloride, Guaiphenesin and Levosalbutamol Sulphate Syrup to our clients. 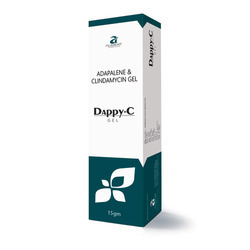 We are a recognized entity, affianced in offering the best-in-class range of Adapalene & Clindamycin Gel.